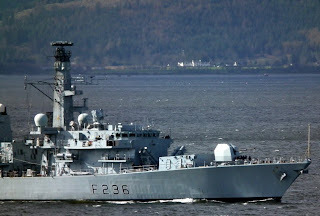 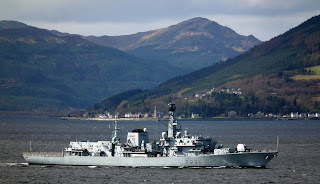 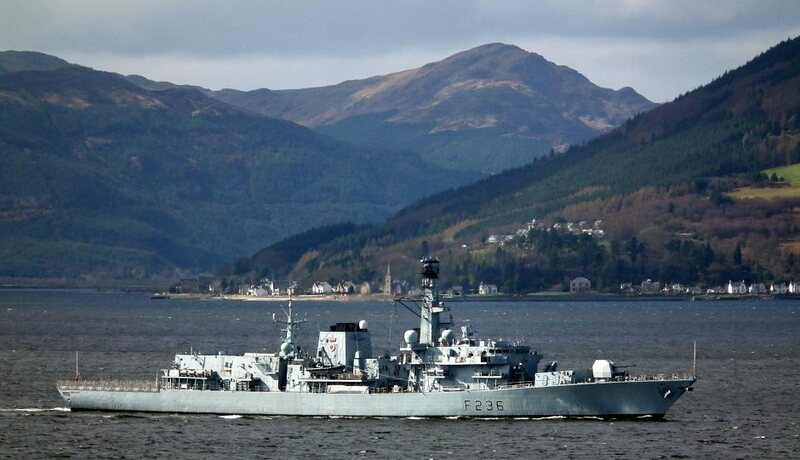 The second and current HMS Montrose (F236) is the eighth of a sixteen ship class of frigates, known as Type 23 or the Duke class, of the Royal Navy. 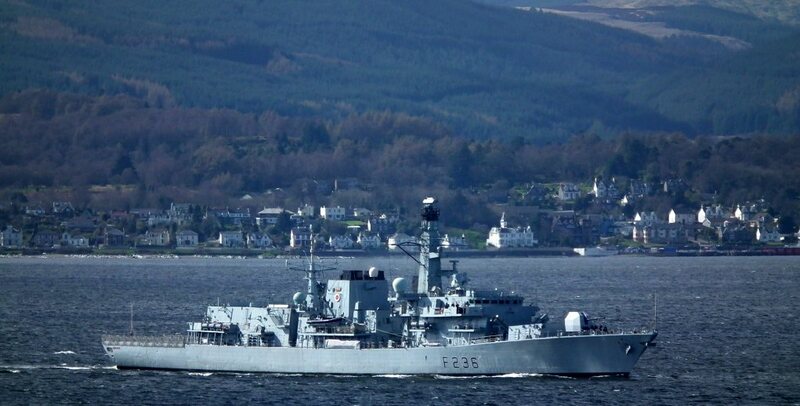 She was laid down in November 1989 by Yarrow Shipbuilders on the Clyde. 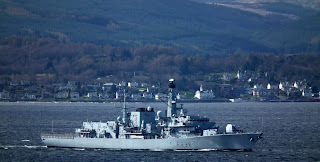 She was launched by Mrs M L Rifkind, wife of the then Secretary of State for Defence Sir Malcolm Rifkind on 31 July 1992 and commissioned in June 1994 at Devonport Dockyard.